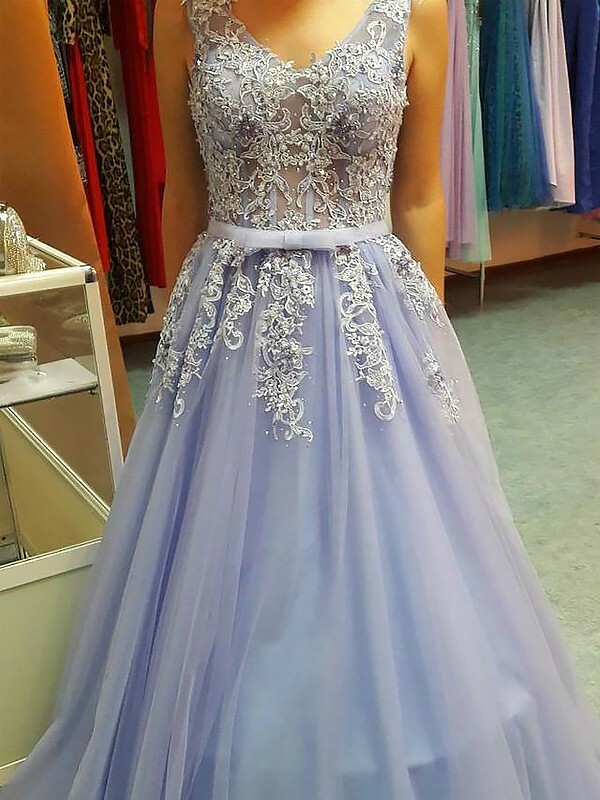 Cheap Lavender Tulle V-neck A-Line/Princess Floor-Length Dresses in Evening Dresses - Special Occasion Dresses at Bonnyin.co.za online South Africa with high quality and affordable price. I ordered this dress in red and had it made to measure and OMG! It is beyond amazing. I am absolutely thrilled and over the moon with it! I cannot wait to wear it for my formal, I literally can't stop smiling. I was so happy that your site had been found. 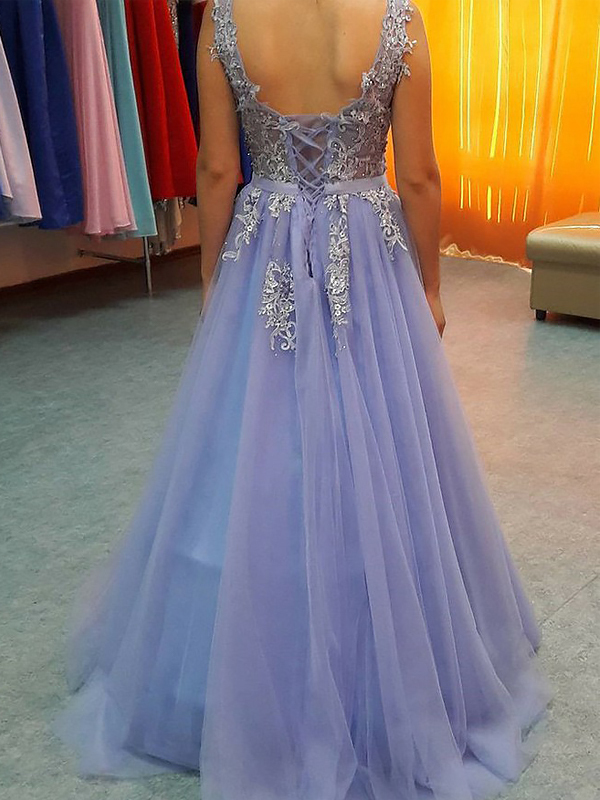 I was not sure how to run the dress, but when I got it today it was just perfect! Absolutely happy with the dresses and the price I paid for them!